ABN Amro has reported a net profit of €595 million for Q1 2018 due to cost savings through its IT overhaul. The profit is a decrease compared to Q1 2017, when it was €615 million. The bank says it had a return on equity of 11.5% for Q1 2018, and its cost/income ratio improved from 60.2% to 57.9%. 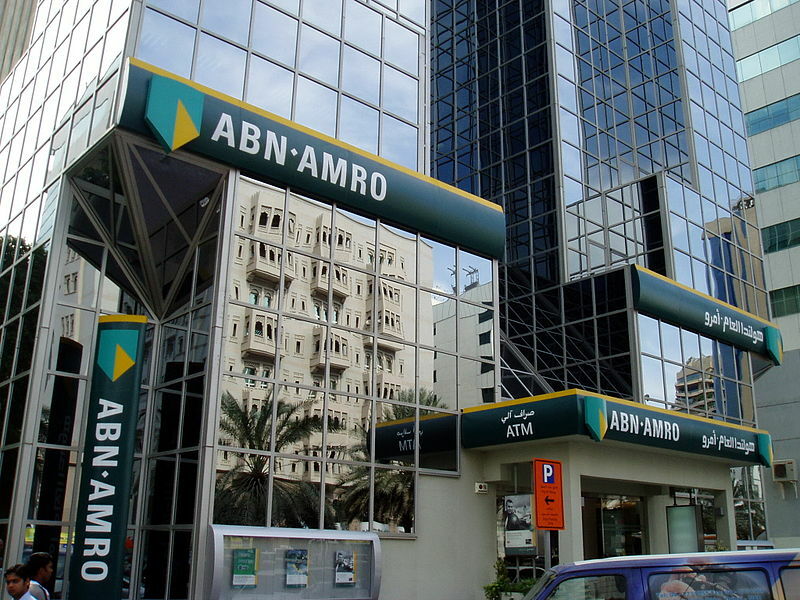 ABN Amro is in the midst of a tech revamp. Its Asian activities have been divested and in February, BGL BNP Paribas revealed it was buying all the outstanding shares in ABN Amro (Luxembourg) and its fully owned subsidiary ABN Amro Life as the latter sees no future for its wealthtech business in the country. By 2020, Dijkhuizen says it will see “harmonised product and service propositions and platforms as well as standardised processes” that “should drive cross-country scale and enable our strong North-West European private banking activities to grow”. Its IT transformation and digital innovation programmes are “progressing well”. The bank is in the process of standardising its private banking and wealth management operations on the Temenos T24 platform (plus a number of front-end products from Temenos which form its WealthSuite offering), replacing the legacy Olympic core banking system from ERI. The project started in early 2015 and is an extension of an existing deal the bank has with Temenos (a number of its international locations already run T24). ABN Amro is also on customer lists of a host of other core banking tech vendors, including SAP, Infosys Finacle, TCS Financial Solutions and Finastra. The bank also highlighted some of its recent developments. As reported in March, Moneyou, ABN Amro’s digital banking subsidiary, was launching its Tikkie mobile payment app in the German market. In the same month, it was one of the investors in Germany-based Banking-as-a-Service (BaaS) platform, solarisBank, which completed a Series B funding sound, raising €56.6 million. Elsewhere in its financial results, ABN Amro says its net interest income remained “strong”, benefiting from loan growth especially in Dutch SMEs and corporate loans. Its market share in new mortgage production was around 20% for this period. However, Dijkhuizen says its impairments were “high this quarter due to charges for specialised loans in a few specific sectors”. The bank saw an increase in impairments for commercial banking clients (predominantly healthcare).